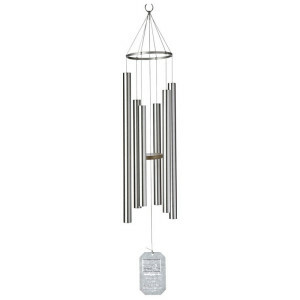 Reminiscent of the sound of church bells, these exquisite windchimes have an unusual elegance. 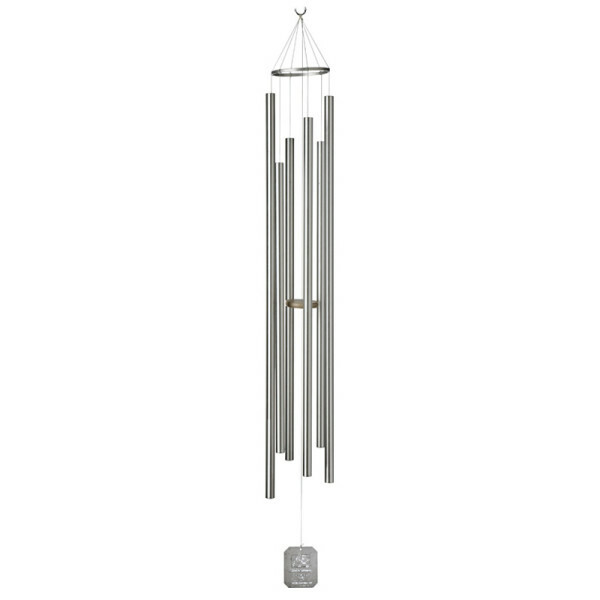 The unique sound of the Steeple Windchime and Petite Steeple windchime is created by their length and suspension design. 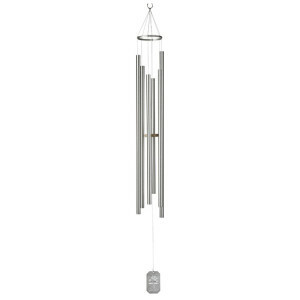 The long tubes break the vibration into a shorter wave. Because of this, the fundamental note is unheard and the harmonics are more apparent. 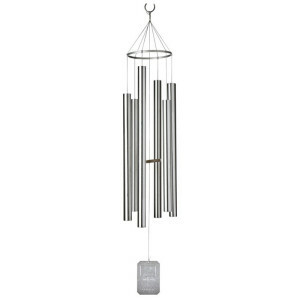 Understanding the physics behind the magic isn’t required to appreciate the soothing, tranquil sound of the Steeple Windchimes. Like the fresh feeling of a country morning. 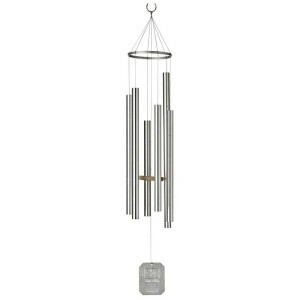 Sunrise Serenade imparts a serene energy. It will renew your spirit.